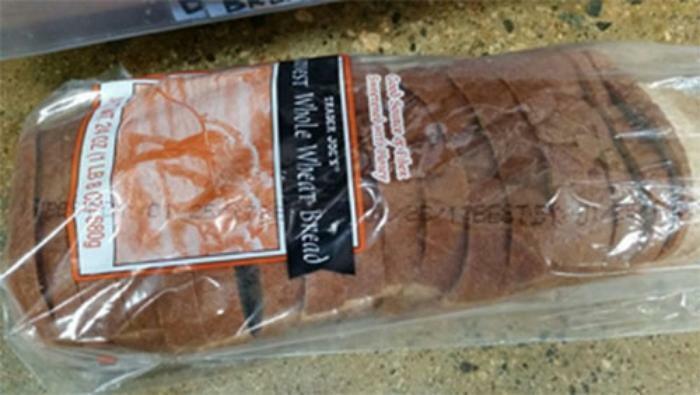 Athens Baking Company is recalling Trader Joe’s Harvest Whole Wheat Bread. The product contains cultured whey made from milk, an allergen not declared on the label. Products with “BEST BY: 01/08/17” through “01/27/17,” printed on the front of the product’s package, are being recalled. The recalled product was sold only at Trader Joe’s stores in Arizona, California, Nevada, New Mexico and Utah. Stores in the Pacific Northwest, South, Midwest and East Coast are not affected. Customers who purchased the recalled product and have an allergy or sensitivity to milk should not consume the product, but return it to any Trader Joe’s store for a full refund. Consumers with questions may contact Athens Baking Company, at (559)324-8535 ext.108 Monday through Friday, between 8:00 a.m. and 5:00 p.m. (PST).